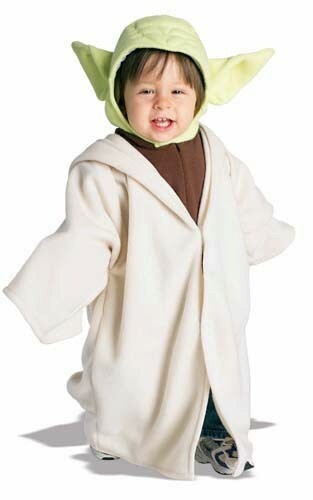 This Toddler Yoda Costume will make your child look just like the small green master Jedi! 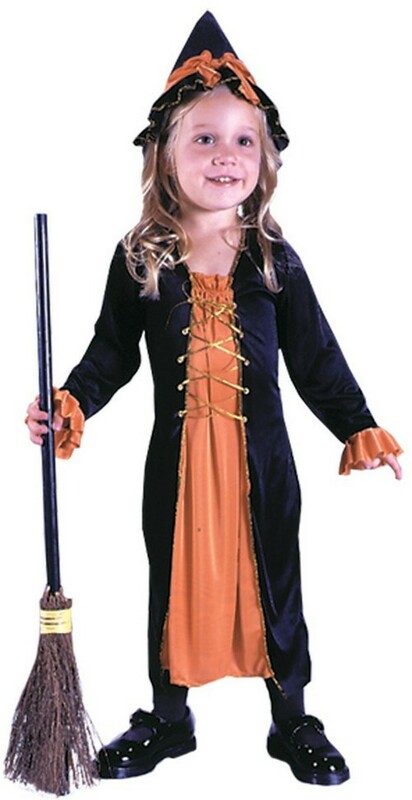 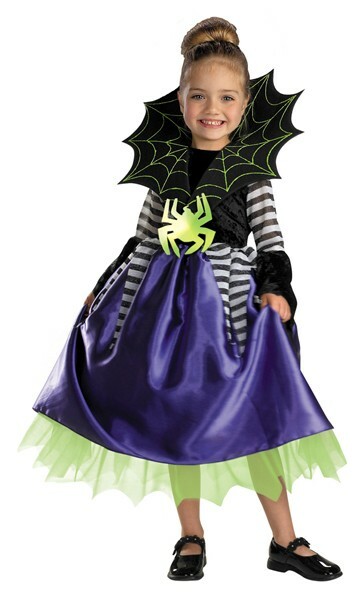 Costume includes headpiece and hooded robe. 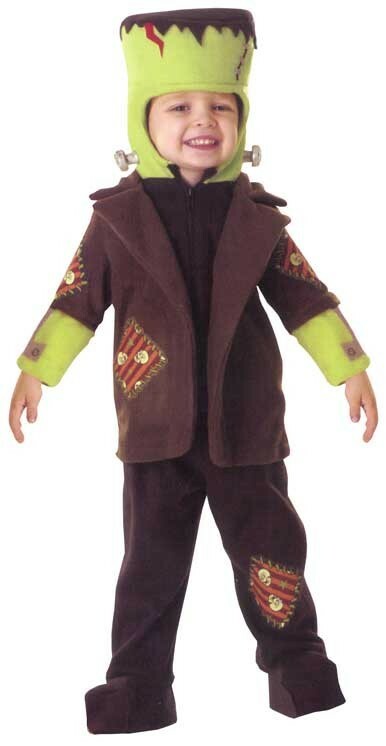 Availability: This item takes approximately 1 business day to leave the warehouse plus transit time.